At Piedmont Technical College, faculty and staff are hard at work making sure students of all ages and career trajectories have the tools they need to succeed in college and get to work fast. Sometimes that journey starts right after high school, but many students start earlier. Others take a different path later in life. But all students are benefiting from the strong commitment the college shows to strengthening and growing educational opportunities. For PTC, every option is on the table when it comes to connecting students with the training and education they are looking for. This is especially true for high school students who are seeking early college credit. Through regular collaboration with business and industry leaders, faculty and staff members at PTC are always tuned into the workforce needs of the region. As a result, they readily create programs to help fill growth areas with skilled graduates. One of Piedmont Technical College’s institutional mission goals is to promote community and workforce development and economic prosperity. One of the ways PTC is achieving that goal is through its diverse relationships with the local health care community. 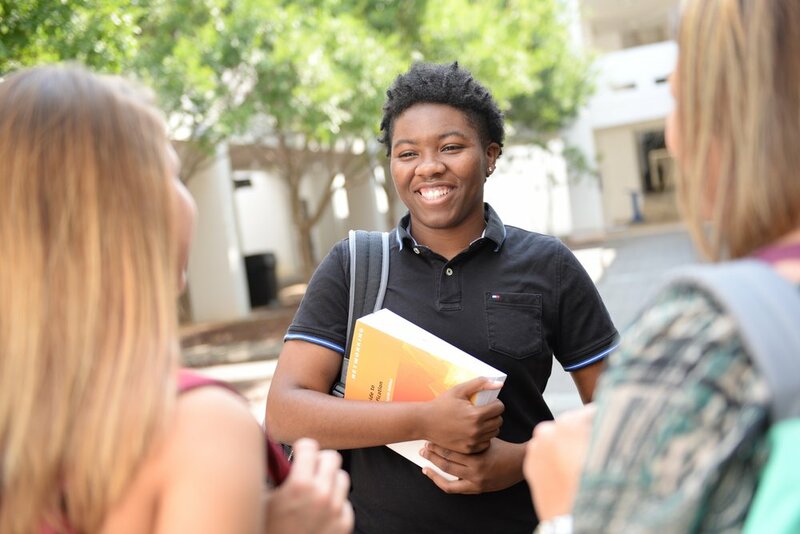 When we talk with students and graduates throughout the year, they often mention the support, encouragement and resources provided by the college that helped them on their road to success. Their sentiments touch on the core of what the college has done for so many throughout its history. These individuals also serve to strengthen the foundation of this college, as they model high levels of success for their peers and successors. Here are some of their stories. So much has happened at Piedmont Tech this year, it's hard to include everything in this report. Here are a few more highlights from the 2016-2017 academic year.